10% deposit with booking, terms and conditions apply. 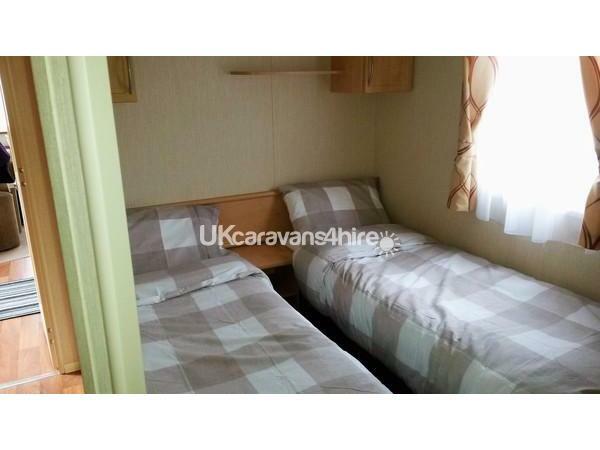 The caravan is located on a site G99, which has plenty of space around it and generally safe for children to play. Parking is within about 30ft of the caravan via a pathway running from the far end of the caravan directly to the car park. 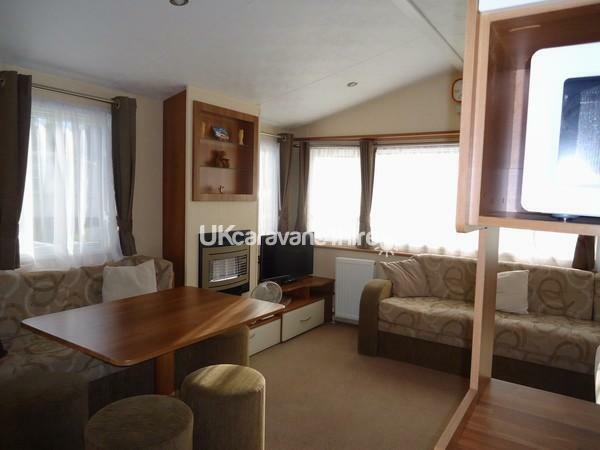 Glenmoor 99 is an 8 berth, Rio Gold, 36ft x 12ft caravan with one double master bedroom (with TV), two twin bedded rooms, and one twin pull-out bed in the lounge. 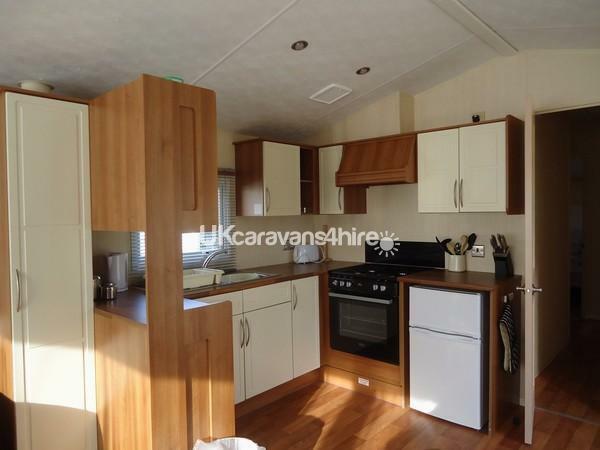 This caravan is almost new and in excellent condition, with new fridge freezer and recently fitted with all new cutlery, crockery, toaster, microwave, etc. etc. and many extras not found in other caravans to make your stay as nice as possible. 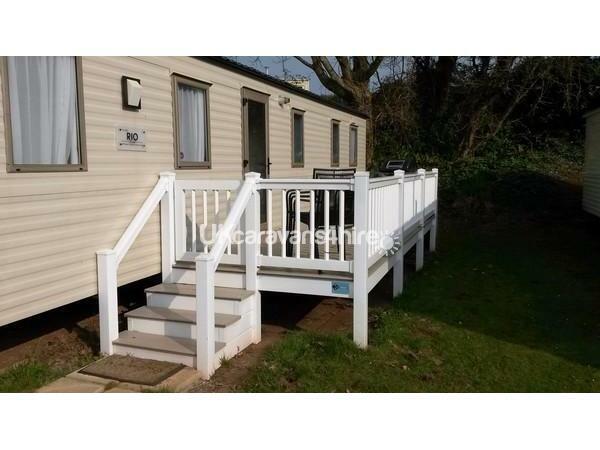 This caravan also has a veranda and is located on a flat site location, in a quiet cul-de-sac. The area around the caravan is generally quiet, and it is just short walk to the site facilities. Broadsands - This is on the route towards Torquay and just outside of Brixham about 10/15 minutes drive. It offers car parking and all facilities, including beach hut hire, canoes boats etc. This is a very safe sandy beach. Babbicombe - Through Torquay about 10 minutes drive along the coast, this is a cliff type area with cliff railway to the beach or a long walk. The miniature village is worth a visit, also Bygones, which is a Victorian museum with a difference; walk amongst the shops and see and smell things gone by - it is an interesting place for all of the family.